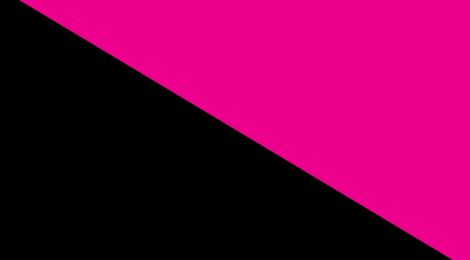 The Lesbian, Gay, Bisexual, Transgender and Queer (LGBTQ) group of the Anarchist Federation has published the second issue of What’s Wrong with Angry. Issue no.1 is here: Pride special – WHAT’S WRONG WITH ANGRY? [PDF] – Stonewall not StonewallTM, Manchester Pride con, Equality & freedom, Gay marriage, Pathetic BPP, Systematic prejudice, Family Values.